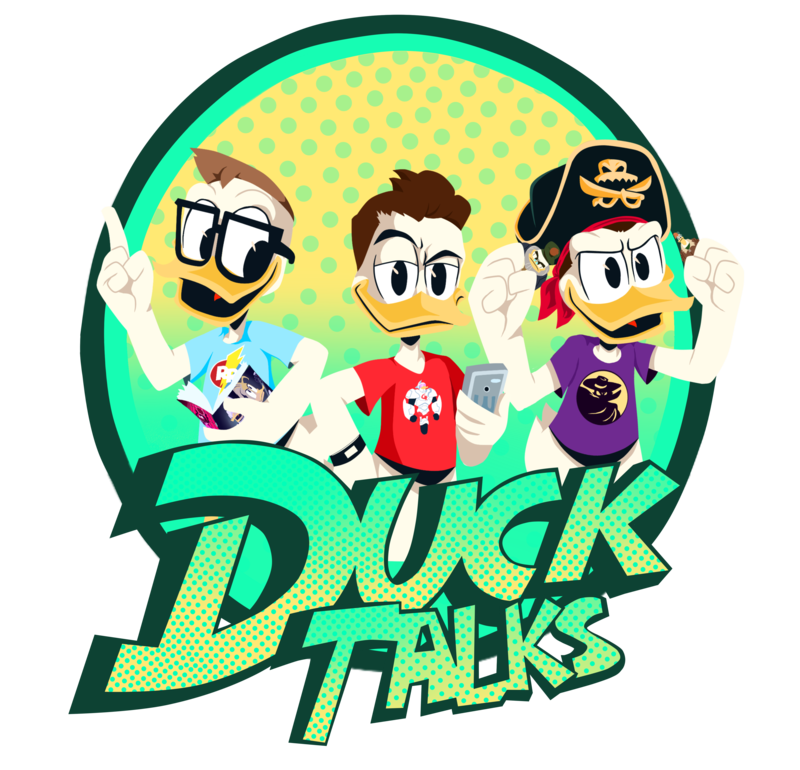 On this episode of DuckTalks Pirate Steven and Mitch discuss Donald’s relation to Fergus and Downy, the upcoming Emoji Blitz Magica De Spell Event, and Fantagraphics Disney Masters Volume 4. This week they also discuss promos for “The Last Crash of the Sunchaser!” and review the latest episode of DuckTales “The Secret(s) of Castle McDuck!” Oh! And the return of Frankly Speaking! *Don’t forget we will be on Discord early next week for Beyond DuckTales our Don Rosa Library book club.